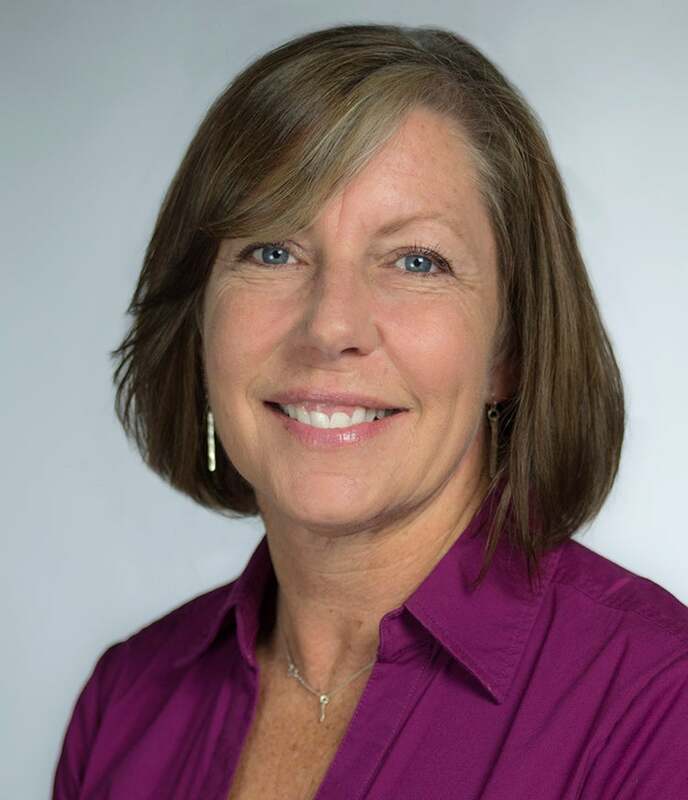 Lisa Covington comes to the XPRIZE Foundation with 15+ years of experience in non-profit project management and administration. As Senior Associate, Prize Development & Execution for the Adult Literacy XPRIZE, Ms. Covington is responsible for the project management of the prize; creating and maintaining comprehensive project documentation and communications, including project plans, risk registers, and best practices documents, as well as tracking scope, timelines and costs. Prior to joining XPRIZE Ms.Covington worked as a Senior Director at the YMCA, working closely with community stakeholders in developing special projects such as Delta Airlines Annual Service Days, UCLA Health series talks, and government funded diabetes prevention programs, as well as on-going health & wellness programs, member services and running annual giving programs to support the mission of the YMCA. Ms. Covington earned her Bachelor of Arts degree from the American College for the Applied Arts, London and studied Project Management at UCLA. She is a certified Project Management Professional, PMP, through the Global Project Management Institute and serves as a Board Committee Member of the non-profit group, Reading Opens Minds.